Most of us tend to focus on the Property portion of our Homeowners Insurance policies. 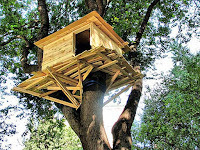 We know that we are covered for damages to the house, the detached structures and our personal belongings. Your Homeowners policy also includes another very important coverage: Liability. Homeowners Insurance Liability covers you for bodily injury and property damages suffered by others in connection with your property. A standard Homeowners policy includes $100,000 in Liability coverage, but most agents recommend increasing that to $300,000 or even $500,000. If a lawsuit results, your insurance company may also pay your defense costs and legal fees. Note that your policy will only cover negligence, not intentional damages. Because Liability claims can add up quickly for home insurers, most companies have coverage exclusions and/or prohibitions against certain types of liability hazards. This means that your insurance company may not pay for claims involving an excluded liability hazard, or they may refuse to insure you at all. The most common excluded or prohibited liability hazard is dogs, especially certain breeds. Based on attack statistics, insurance companies can refuse to insure a homeowners who owns a certain breed of dog, or they may agree to insure the home, but exclude any Liability coverage for incidents arising from the dog. We've devoted a whole article to Dog Breeds and Homeowners Insurance; click here to read. 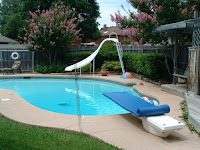 Besides dogs, the most common liability hazards that are problematic for home insurers are trampolines, pool slides, diving boards, skate and bike ramps, and other 'attractive nuisances'. Please note that the injured person can be in your yard and using your equipment without permission, and you can still be held liable. Also note that 'temporary' attractive nuisances, such as bounce houses and inflatable water slides are just as dangerous. 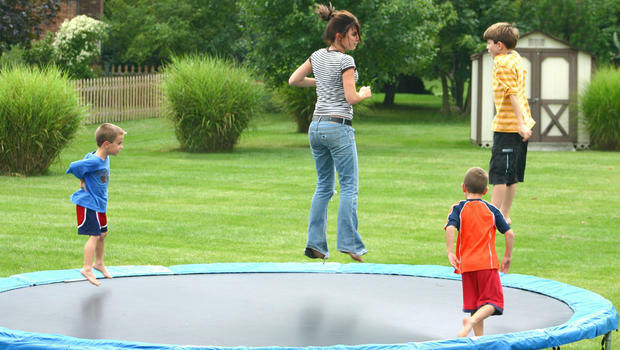 There are so many injuries associated with trampolines (92,000 ER visits annually in the US) that the American Academy of Pediatrics (AAP) advises against the use of recreational trampolines entirely. 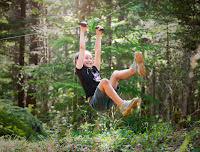 Most injuries occur when children land on each other, or land on their heads and spines while trying to do flips. Trampoline safety nets statistically do not reduce injuries, and may even increase them, as some kids are injured while climbing the netting. While not responsible for as many injuries as trampolines, pool slides and diving boards still send at least one child to the ER every hour of every day in the US. These injuries tend to be caused by hitting one's head on the bottom or sides of the pool. Thanks for this information. Keep updating this info.Home owner’s insurance is something that we all hope to never need, but in the case of a natural disaster or theft, it can be an invaluable thing to have. Taking into account what you have learned from this article, you now have the knowledge you need to begin protecting your home and family with this important insurance.